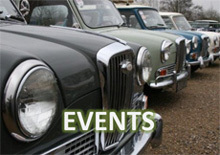 An iconic classic with a magnificent provenance is set to gain great attention at Historics at Brooklands on Saturday, 12th March. 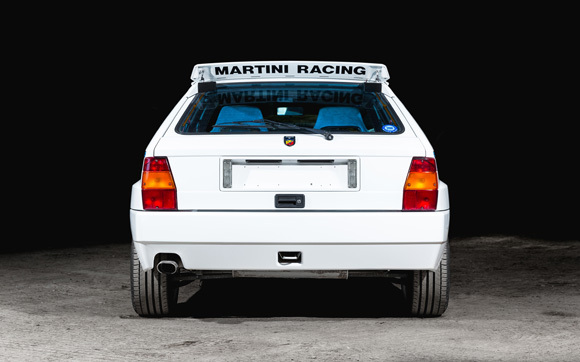 Considered by many to be the ultimate hot hatchback, the Lancia Delta Integrale shouts ‘speciale’ from stem to stern, but the 1992 model that comes to sale at Historics at Brooklands Spring auction propels specialness to a whole new dimension. 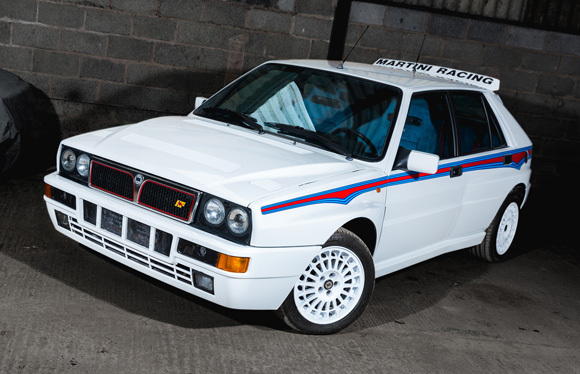 Not only is it a rare and hallowed Integrale Evoluzione Martini 6 model - No. 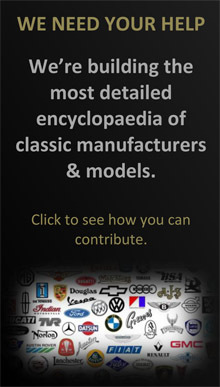 44 of a total production run of 310 – but it was specially built as a one-off for none other than the then Chairman of parent company Fiat, Giovanni Agnelli, for his own family use. Very significant international interest is anticipated at the estimate of £48,000-£60,000. 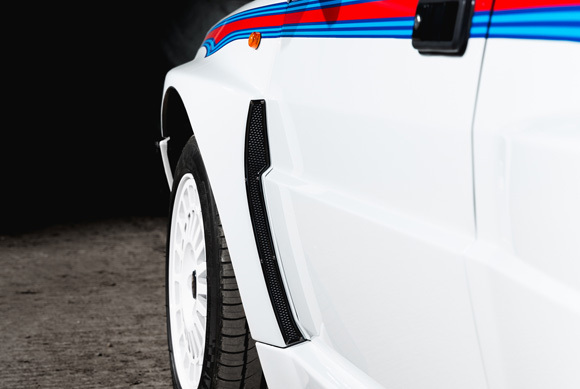 The car was completed by Lancia Chivasso in late December 1992, one of 310 Martini-liveried 4WD tributes celebrating Lancia’s 6th successive World Rally Championships from 1987. It was then removed to a special department in Mirafiori where the Agnelli family cars were prepared by "Scuderia del Pilotta" under Ing. Rodolfo Gaffino di Rossi, who is now Director of the Museo di Automobili in Torino, and who also prepared the one-off Convertible Integrale. Specified entirely to Sig. Agnelli’s wishes, this historical car is bespoke, boasting amongst other unique features, completely re-configured suspension, far larger air vents behind the front wheels and an electrically-operated roof spoiler, finessed with a Delta Integrale Club Italy plaque on the centre console with Agnelli’s initials. 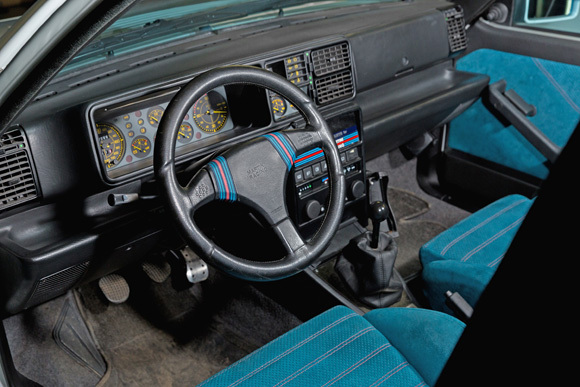 Believed to have been driven predominantly by Agnelli’s son, Edoardo, the car is also unusual in that the Martini livery is more restrained than on the other limited edition cars. 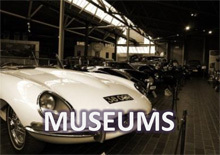 The car was driven sparingly in the Agnelli household and after Edoardo's death in November 2000, it was put up for sale through a private dealer and acquired and imported to the UK by Mike Matthews. Nine years later the present owner bought the car, and the paintwork was fully restored and decals replaced to exactly the same configuration with a photographic restoration record. Wesson Lancia (now Restoshack) has maintained and stored the car since then and has recently fitted a new clutch.